Ka-Boom! 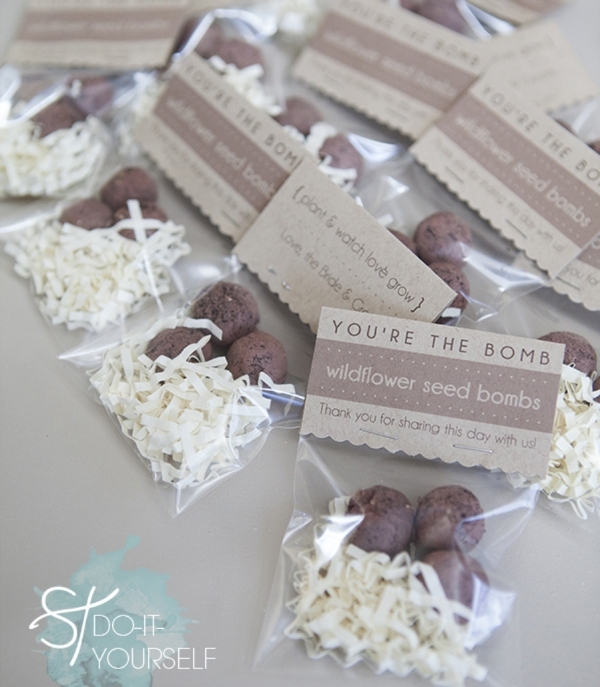 Make Seed Bombs With the Kids. Jun 24, 2016 Community Involvement, medium bowl, and pour your water and paper mixture in. Let it sit for a few minutes until the water drains out of the pulp. � Take a handful of pulp, add about a dozen seeds, mixing them together and squeezing out as much water as possible. 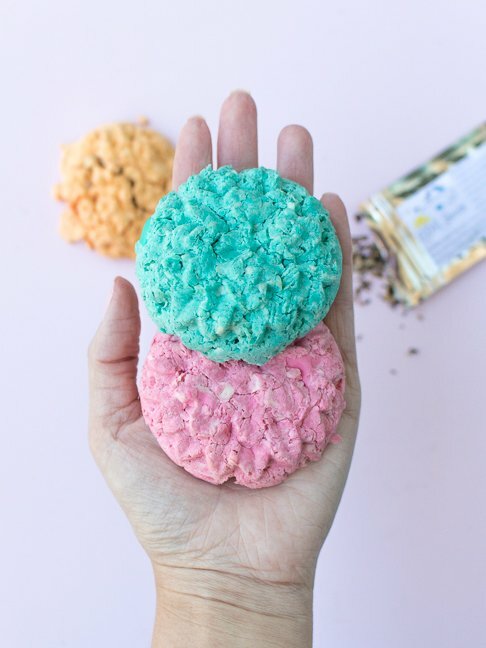 Form into a compact ball, and repeat this process until all your pulp is... Sprinkle a small amount of seeds onto the pulp and then pour on the rest of your paper mixture on top. Undo the elastic and give the cheesecloth a squeeze to drain out more of the moisture. 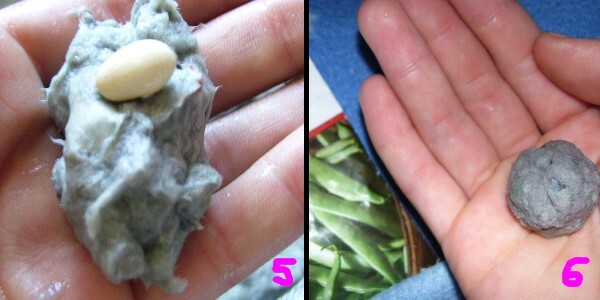 Sprinkle a small amount of seeds onto the pulp and then pour on the rest of your paper mixture on top. Undo the elastic and give the cheesecloth a squeeze to drain out more of the moisture.